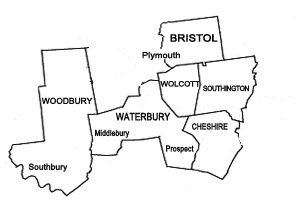 For over 6 decades, Wolcott Sanitation LLC has been providing septic tank cleaning in Bristol CT.
Our expert technicians understand that every homes’ septic system is different. The stress on the septic system depends on the number of people in the household, the presence of a garbage disposal, the amount of laundry being done and more. 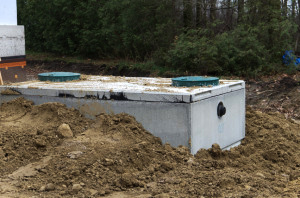 We access your septic tanks’ usage to determine how frequently the septic system should be pumped out and cleaned. On average, a septic system needs to be serviced every 2-3 years. If you do not pump out your septic tank frequently enough, it can lead to significant and costly repairs. Maintaining your septic system will extend the life of the system and reduce overall costs. When our technicians clean and pump your system, they will also identify any potential problems that need to be addressed.